Strimmers are a ‘must have’ tool for a neat and attractive lawn. They tackle longer grass and weeds around pathways, ornaments and lawn edging that are easily missed by standard lawn mowers. 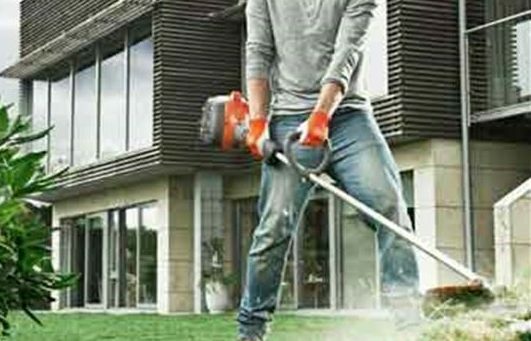 There are a variety of strimmers and brush cutters to choose from including leading makes such as Bosch, Stihl, Husqvarna and Honda, so you should find one to suit your needs. 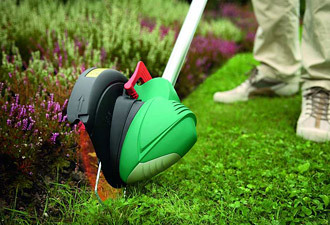 We stock a range of strimmers including electric powered strimmers that are suitable for small to medium sized gardens. An electric powered strimmer means you are restricted by the length of the cable and you may need an extension lead to use with this, depending on the size of your garden. Petrol strimmers are suitable for larger lawns and gardens and some are available with brush cutters. 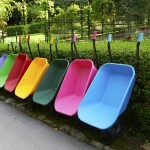 These are blades which revolve at a high speed and are ideal for tackling heavy growth. We stock a wide choice of electric Bosch strimmers with either a line trimmer or a plastic blade. Bosch Strimmers are lightweight and are designed to be comfortable and easy to use to make gardening simpler. Line trimmers use a flexible monofilament line instead of a blade for cutting tasks. There are a wide range of Stihl strimmers to choose from including petrol strimmers and brush cutters. Among the range of Stihl strimmers are the versatile and easy to use Kombi models. These have separate power units and attachments so you can choose the one you need to fit the task, such as trimming grass or hedgerow. 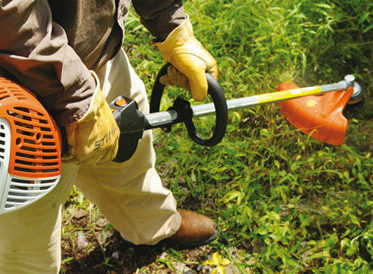 Whichever one you choose, Stihl strimmers are a great choice for neatening up your garden. Husqvarna strimmers also have an extensive range to choose from. 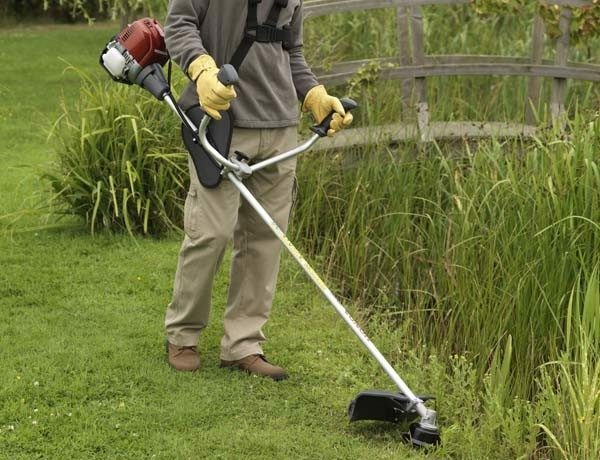 Among our range of Husqvarna strimmers in stock is the 327LDX power unit which you can buy extra attachments for to complete a variety of gardening tasks. Our range of Husquvarna strimmers also includes the Husqvarna Balance X harness which distributes the load across a wide area for greater comfort and ease of use. Honda’s 4 stroke strimmers are ideal for tackling parts of the garden that your lawn mower can’t get to. They are light weight, durable and easy to use with a comfortable D-grip handle. The mini 4 stroke engines are powerful and offer excellent performance, and are quiet and efficient. Our range of strimmers and brush cutters are available in all of our stores, in the counties of Suffolk, Norfolk, Essex, Cambridgeshire, Kent, East Sussex, West Sussex, Surrey and Hertfordshire.